(Day 1). Please see below the list of accurate predictions. Haven't participated yet? or you got the predictions wrong? Not to worry! Keep participating! In our usual fashion, it's time to announce the winners of our last challenge! 💃Thanks a lot to everyone that joined the challenge. Let's welcome the following 6 friends joining Oraimo Club! BENNY NIGERIA "WIN 1 OF 50 PHONES"
Congratulations to the #ILoveNigeria@lagosphotofestival #EtisalatPhotographyCompetition#Fashion category Winners! Tomorrow, submission of entries for the #Food category begins! So be ready to capture an interesting food photo and stand a chance to win a Nokia Lumia device and ultimately a Canon Camera! Thanks to all who participated in the quiz. 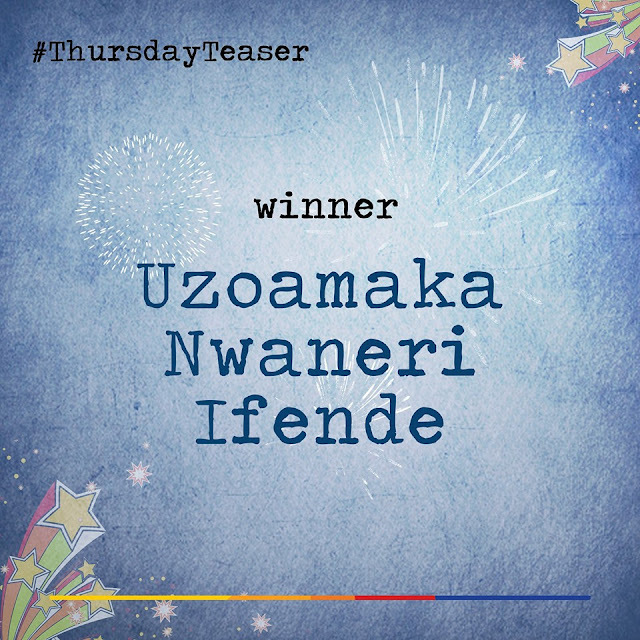 The winner with the correct answer is Uzoamaka Nwaneri-Ifende. Please inbox us your number and network to get your airtime. Congrats to " Abiola Alayande World-best" , the winner of Fire Plus. Please inbox us your details ASAP to clarify your prize. 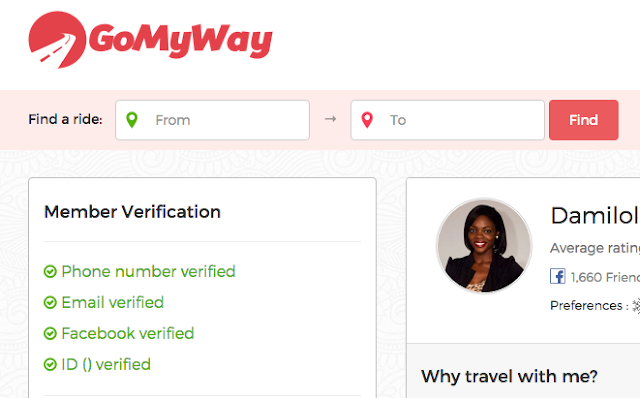 Congratulations to @Olaiya omoboriowo , @Oyeniyi olasunkanmi Bamisaye , @David Emmanuel , @Lxl Oluseye Dare Ayodeji and @blaze holyman G-man. You are the lucky winners of a strong 5200mAh powerbank for answering correctly. (6 Devices: Zero, Hot, Hot Note, Hot Note Pro, Zero 2 and Hot 2). Inbox us your contact information’s (Full name, Phone number, address). Thank you all for participating, it has been crazy! Monday, an Infinix HOT 2 winner will be announced! Cannot wait right? Happy new week! Thanks for participating in the "Fill in the gap" contest. You were 2,102 Fans that participated to win Infinix HOT 2. And the winner is @Kuyebi Ayodele Latifat . Please Inbox us your Name, Phone number and Address to claim your prize. Congratulations! Luck will be with you next time! Here are the Batch 2 winners of the Wedding Shoutout Contest. Congratulations to the lucky couples. Batch 3 is NOW ON !!! Do you know anyone who just got married? You can STILL win your newly wedded friends a month supply of Golden Penny products by participating in the Wedding Shoutout Contest. Congratulations!!!!!! Kindly send us your details on our Facebook Page via message to claim your prize.